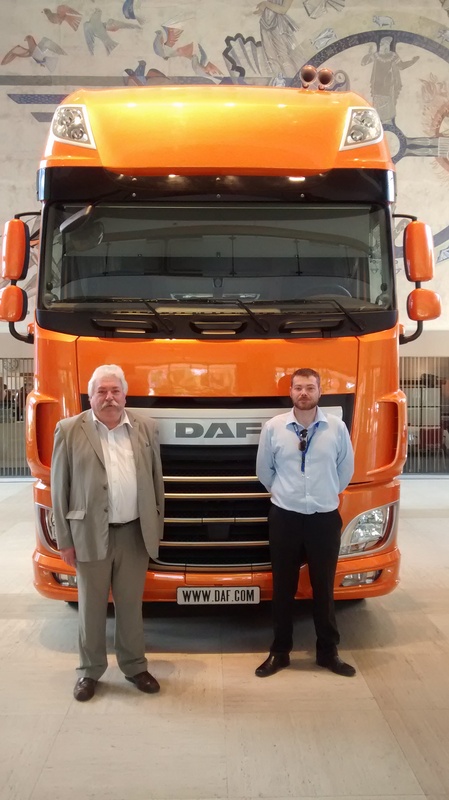 In May, DAF held an International Distributor conference in Eindhoven, the Netherlands. Graham Ward (left) and Ben Newbery attended from Leyland Exports to learn about any updates on product development, systems changes and of any opportunities for further development. Tours of various production facilities also took place as well as an opportunity to drive some of the latest Euro 6 trucks.